I especially loved Maddie's relationship with her younger brother -- while exasperating at times, she's protective of him. The details worked into the changing friendship dynamics between Maddie, her best friend, and the new girl in town are also so very realistic, and call to mind all those feelings of being left out and jealousy that happen at twelve years old. Maddie also has to deal with loss of her dog, who can't be found after the tornado. Her feelings about this are also spot-on. 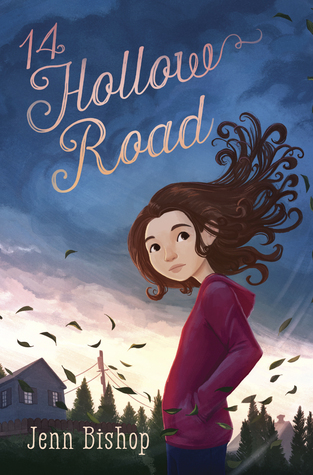 Sign into Goodreads to see if any of your friends have read 14 Hollow Road.